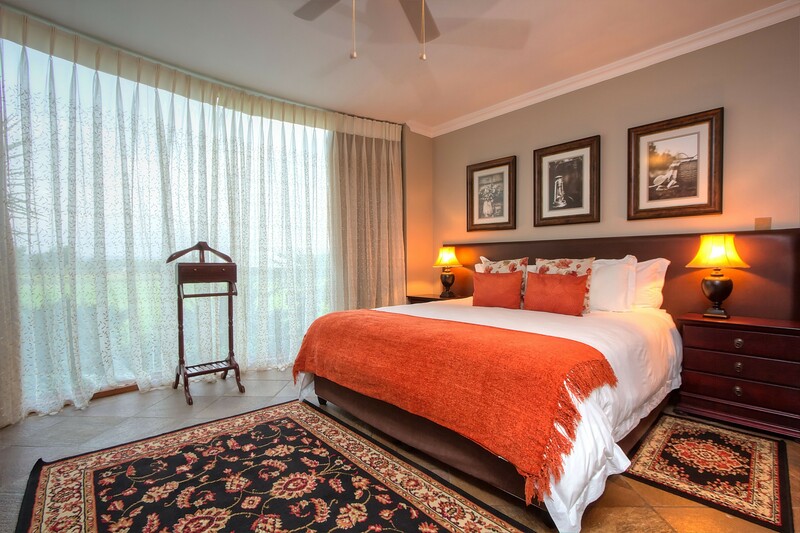 Leopardsong in Centurion Golf Estate has been noted for its stylish interior and spacious rooms overlooking one of the best golf courses in the country. 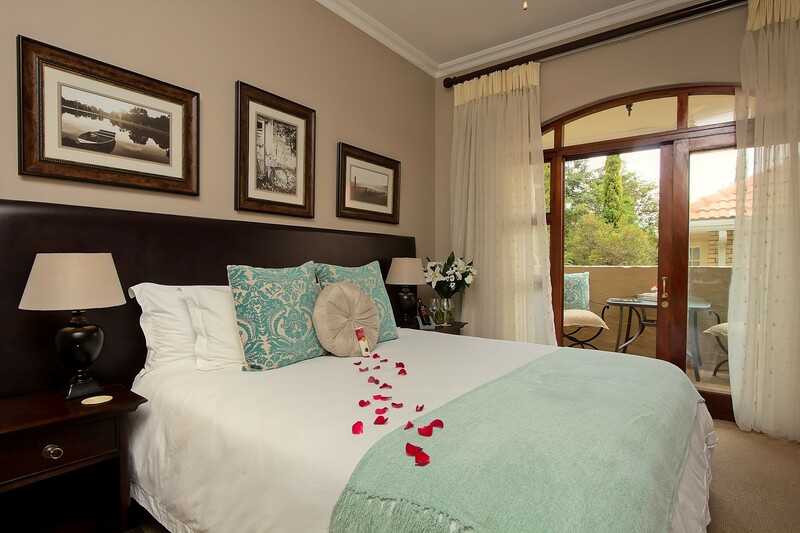 The Manor is stylishly decorated in rosewood with 18 individually decorated suites, dining area & lounge. 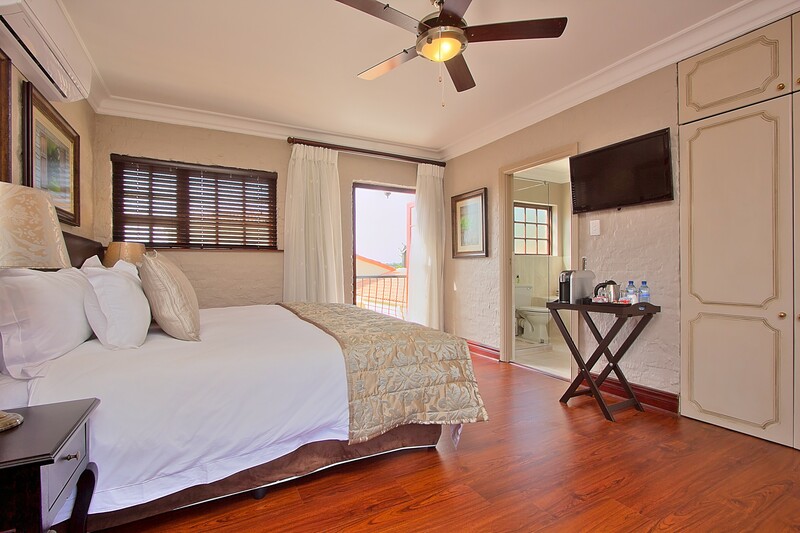 We offer luxurious accommodation in a warm, friendly environment with personal attention providing a “home away from home” feeling. 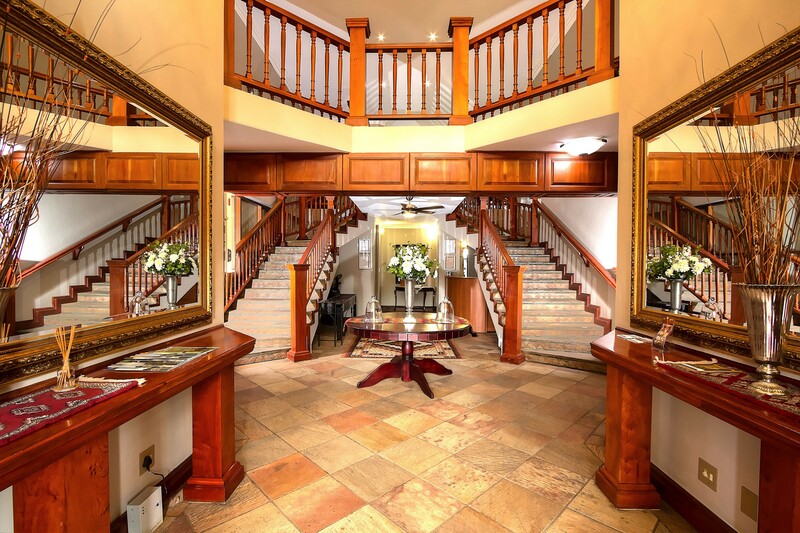 Our safe location enables you to go for a relaxing walk, play a round of golf or tennis and still be centrally located for business and leisure travels. 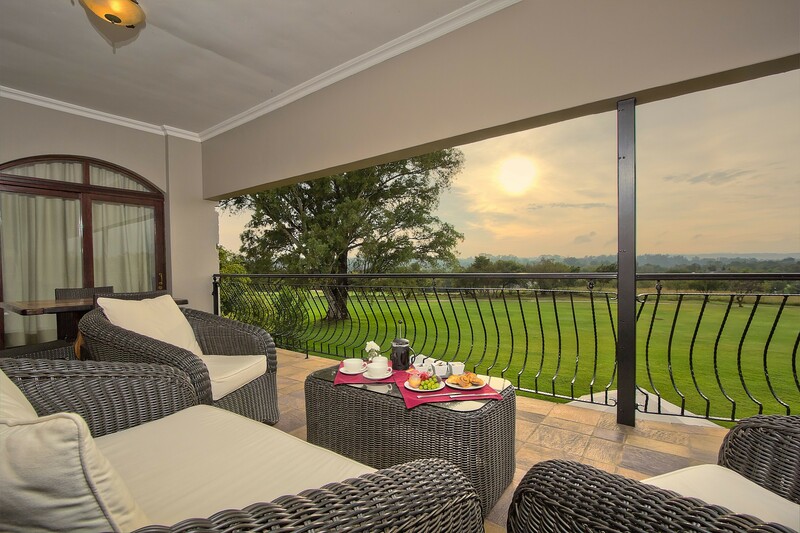 Offering luxurious accommodation in Centurion, Leopardsong Manor is on a golf estate and provides guests with upmarket accommodation near Centurion's business district, as well as greater Pretoria. 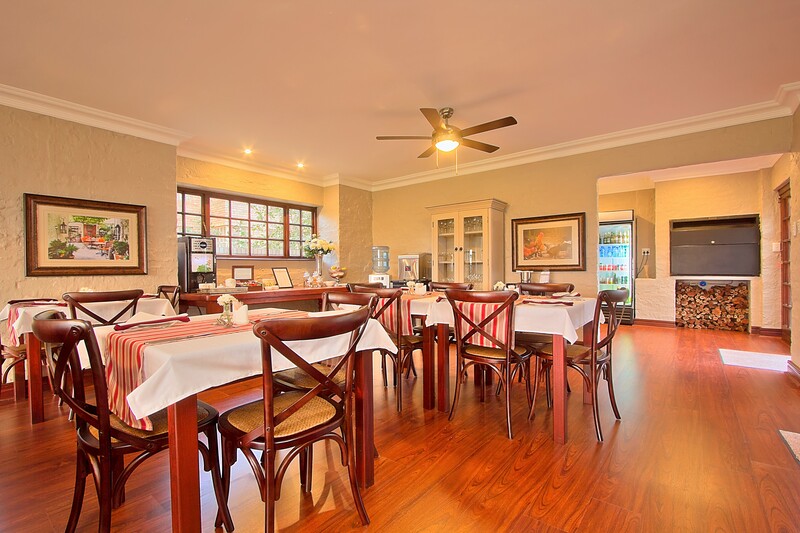 Leopardsong is only a 100m from the nearest Gautrain bus stop and only 4 km's to Centurion Station. We are centrally located between Johannesburg and Pretoria in the suburb of Centurion, only 30 min from OR Tambo International Airport. 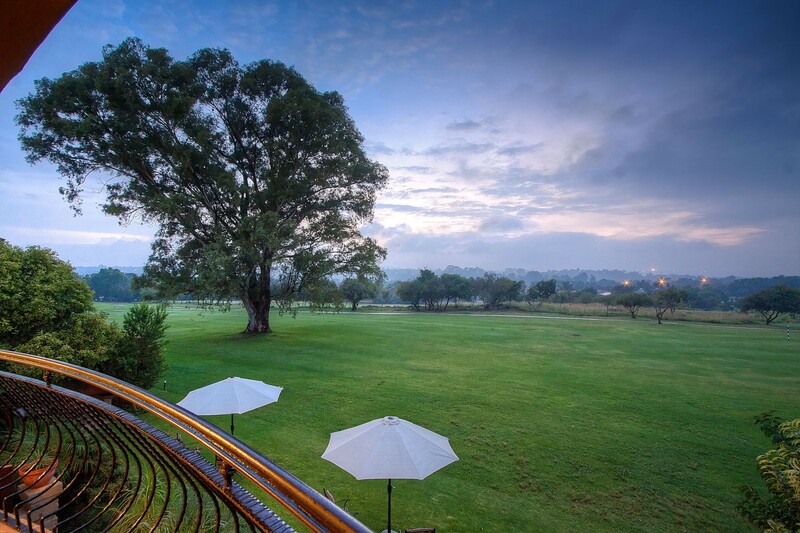 With easy access to surrounding highways, shopping centres and business parks, as well as the famous Irene dairy farm with picnic spots, restaurant and deli shop, there is no better place to stay than at Leopardsong Manor. 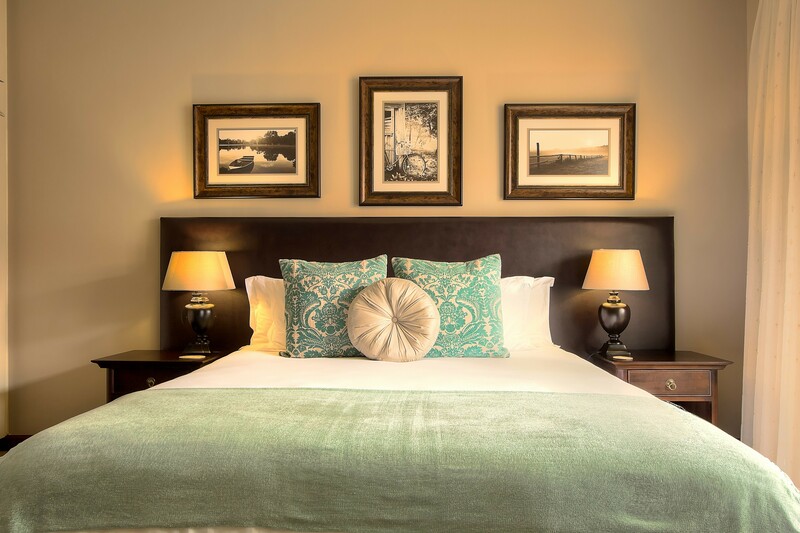 The spacious guest rooms at Leopardsong are stylishly decorated with a colonial theme. Each room is air-conditioned and equipped with a hairdryer and a Nespresso coffee machine. 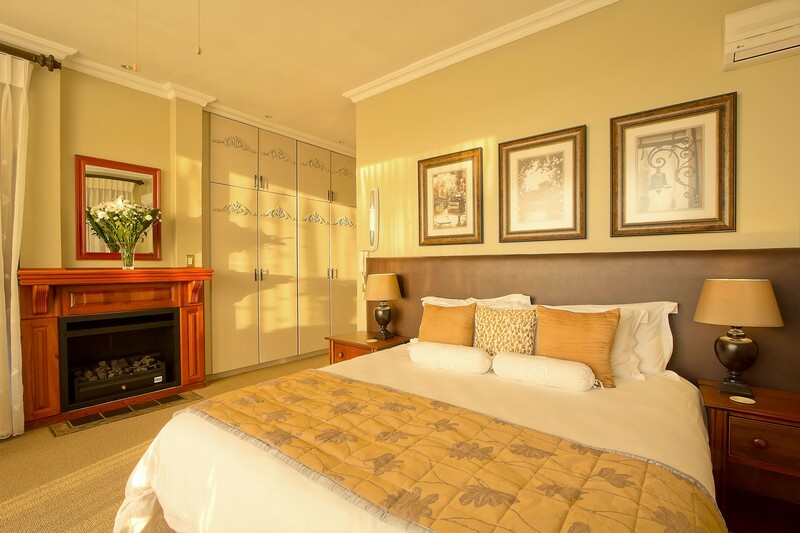 The Executive Rooms have under-floor heating, while the Deluxe and Standard Rooms are equipped with electric heaters. 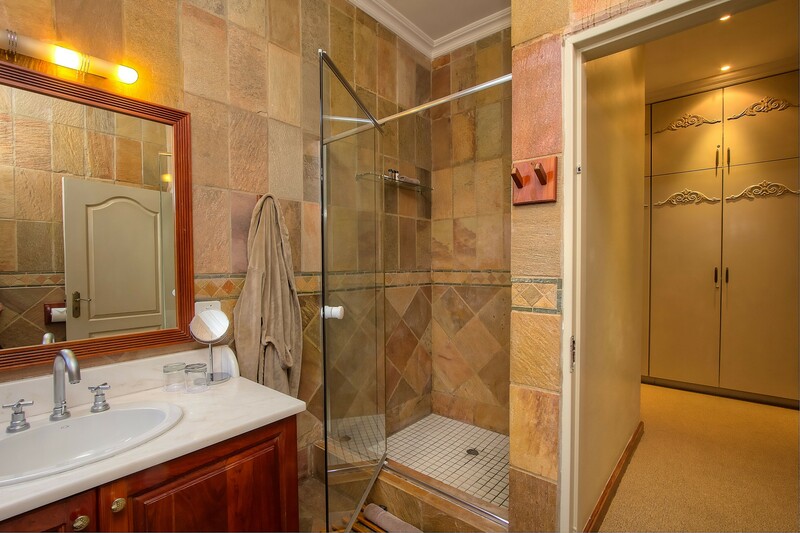 Each room has an en suite bathroom, and bathrobes and free toiletries are provided for your comfort. Lunch and dinner can be requested, and guests can dine outside on the covered terrace while enjoying views of the golf course, or inside next to the fireplace. 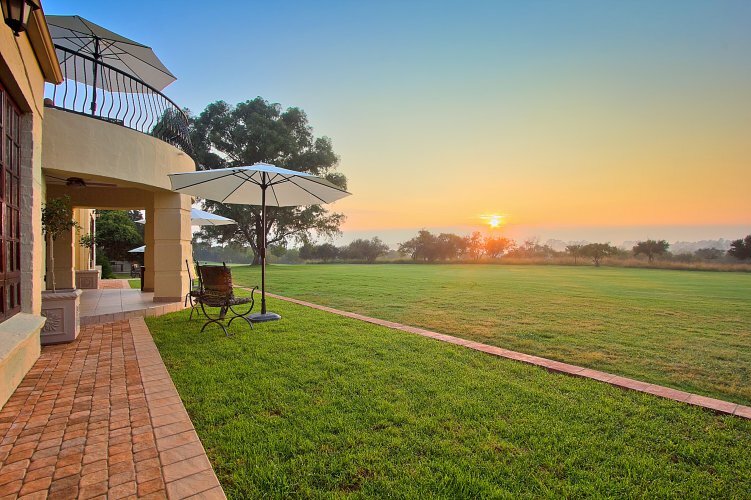 Guests can go for a relaxing walk around the property, or keep active with a round of golf or tennis. 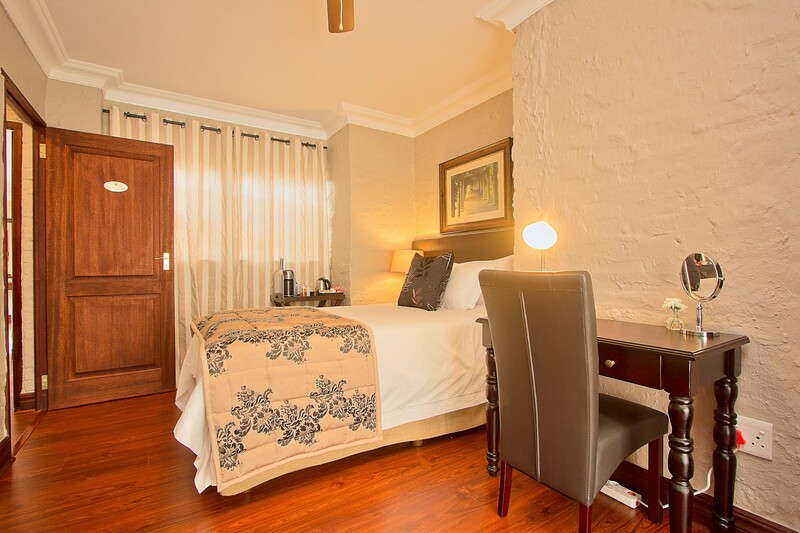 Leopardsong is only 100 m away from the nearest Gautrain bus stop and 4 km away from the Centurion Station. Pretoria is 25 km away. 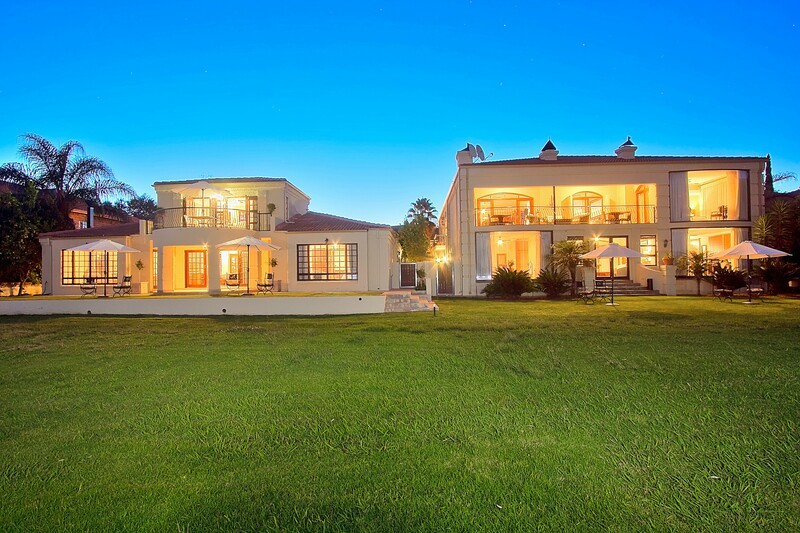 This property also has one of the best-rated locations in Centurion! Guests are happier about it compared to other properties in the area. Couples particularly like the location — they rated it 9 for a two-person trip. 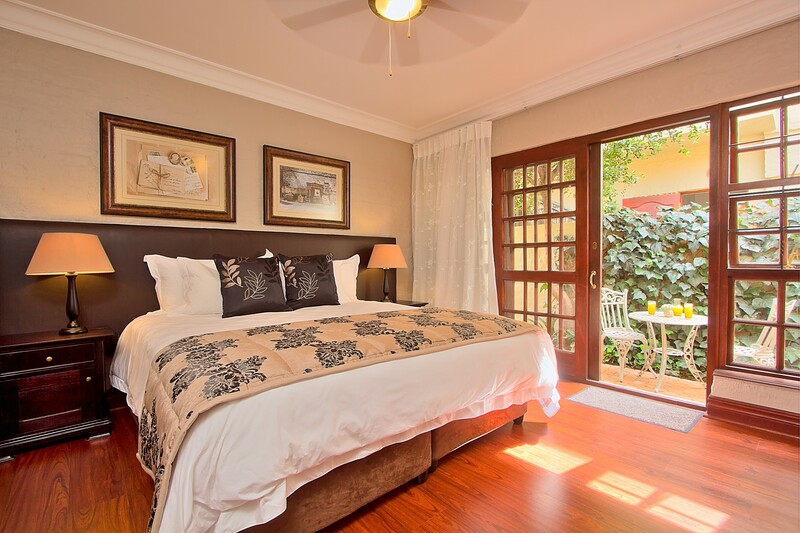 This property is also rated for the best value in Centurion! Guests are getting more for their money when compared to other properties in this city.